A flat screen TV that looks like a mirror when turned off is an expensive, but awesome gift if it fits your budget. I will recommend two on this page. One is 32 inches and the other is 55. Obviously the 55 inch a heck of a lot more expensive. 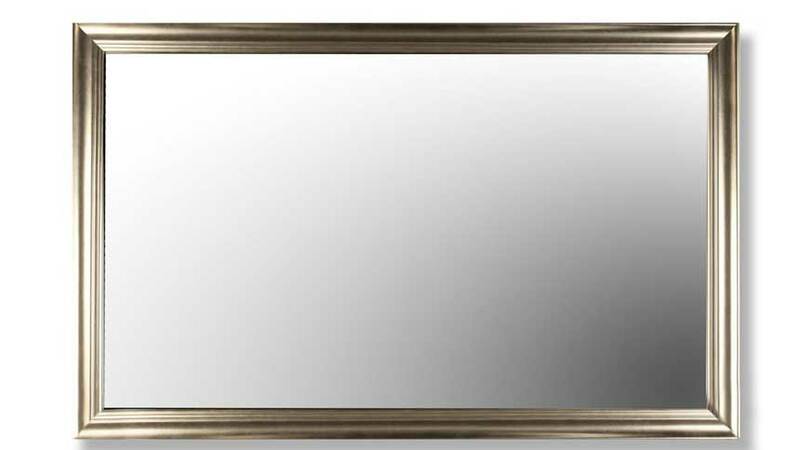 A flat screen tv that looks mirror is a cool way to hide your television, and it doubles as a mirror. Who would’ve thought that a TV could actually be a decoration. 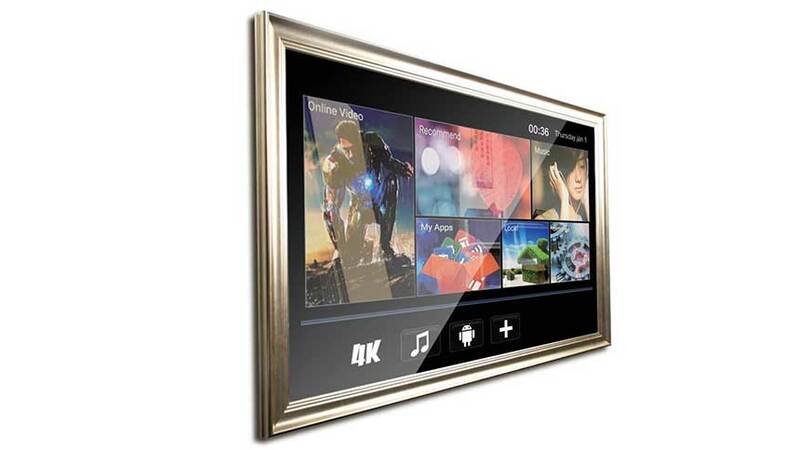 Ether television would be a perfect addition to a living room, bedroom, or even a bathroom. There are two TVs that we recommend, I will cover both below. The video is of the 55 inch. The 32 inch smart mirror TV comes with a thin bracket to mount the TV the wall. The LED TV comes with Android 5.1, Netflix, Facebook, YouTube, and other popular apps pre-installed, so you’ll be able to enjoy apps, games, and tons of cool content right away. When turned on the screen takes up about 90 percent of the mirror. When turned off the mirror looks just like a standard mirror, perfect for applying makeup or just as a decoration. The 55-inch Smart TV that turns into a mirror is a bit more expensive, but also has many of the same features. The rear or the TV mirror has 2 HDMI ports and a multi media USB port. It also comes with the popular applications like YouTube, Facebook, etc. Just writing this makes me wish I wasn’t poor so I could buy one. Having a tv that turns into a mirror is both functional and a friendly conversation piece. I’m sure this is a piece that everyone will always be commenting on. Both TVs will easily connect to a cable box via USB. If you want more information, refer to the product pages through the links for the latest, most up to day pricing information. If you have any questions, feel free to ask them below. We will do our best to answer them for you.